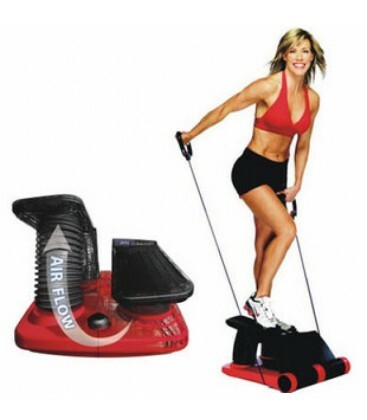 The AirClimber is proven to use up to more than 950 calories an hour! 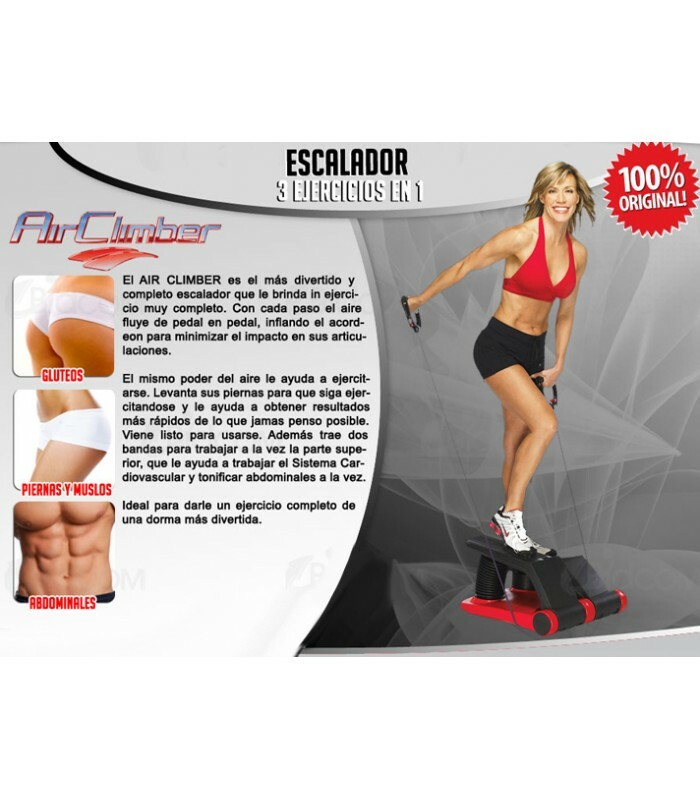 A major university reported that the AirClimber’s no-nonsense workout beat walking, strength training, Pilates and stationary cycling and running without any pounding impact. 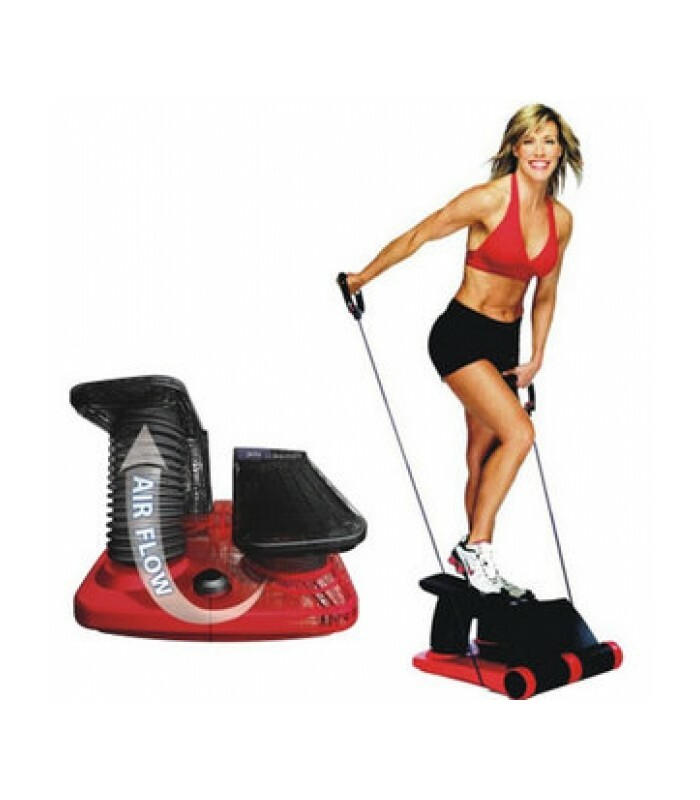 Some AirClimber participants used more than 950 calories per hour. 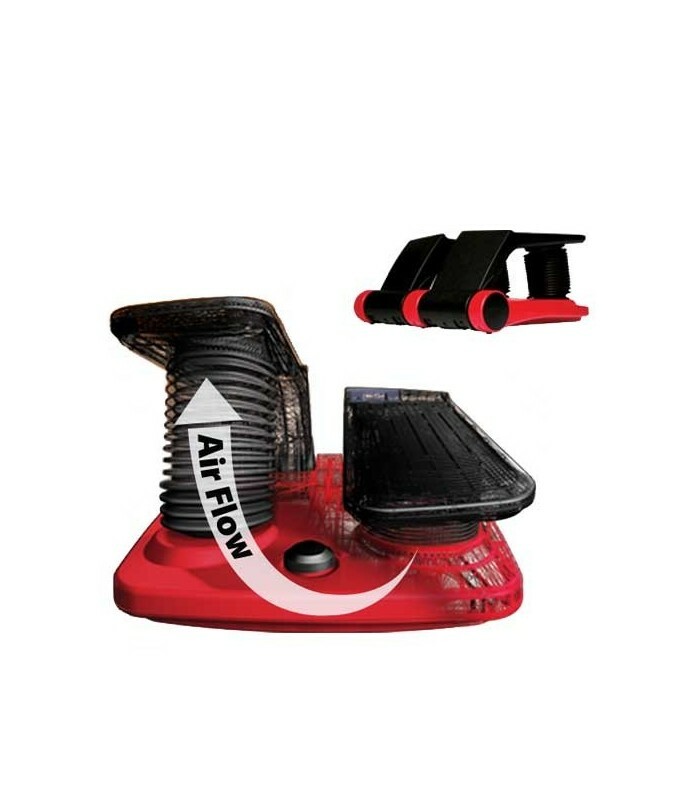 Finally, a workout machine that uses a soft cushion of air to eliminate pounding impact to your joints! 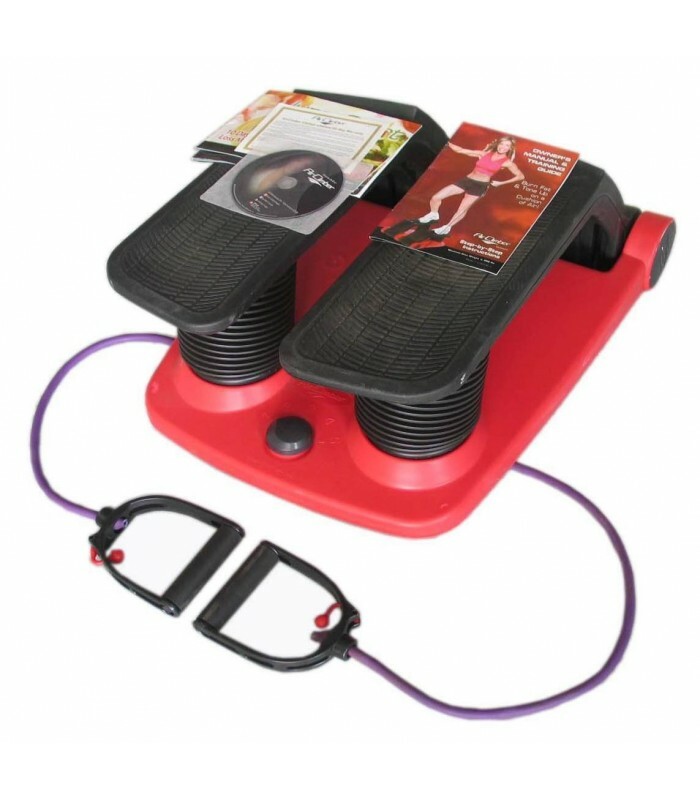 The AirClimber reduces stress and impact even when compared to powerwalking. For example, if you weigh 200 lbs. Your knees, hips and lower back absorb about 300 foot lbs. Of impact force with every step. But, it gets worse if you try running to lose weight. Now those 200 pounds, are transformed into about 800 foot pounds of body jarring impact that your body absorbs with every stride. 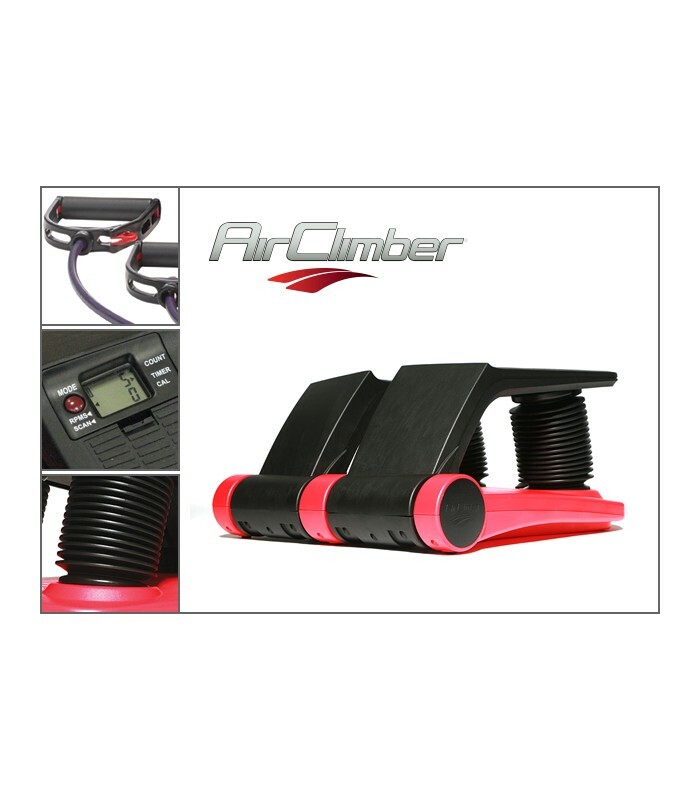 The AirClimber’s advanced, air-powered design eliminates the pounding, jarring impact your body feels when power walking and running.